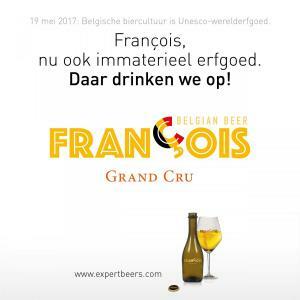 Master brewer Marc Knops creates the exclusive blonde beer FRANCOIS Grand Cru. 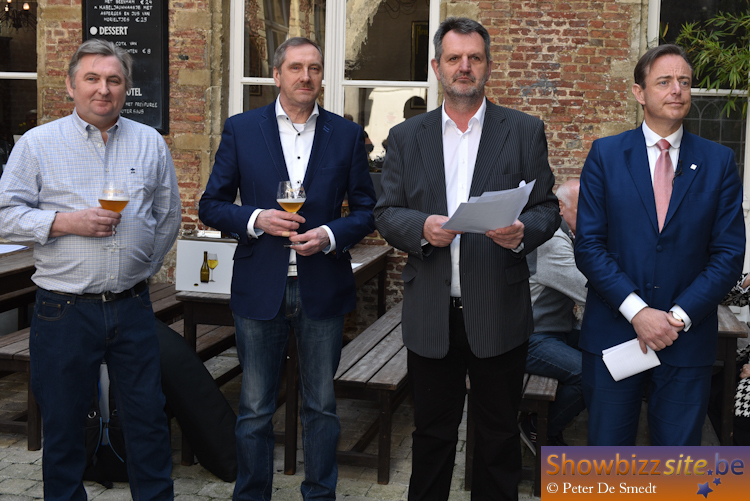 RUMST – Master brewer Marc Knops has worked with utmost concentration on his latest beer. He wrote the recipe for “François” in his brewery Varenbroek in Reet, Province of Antwerp, Belgium. 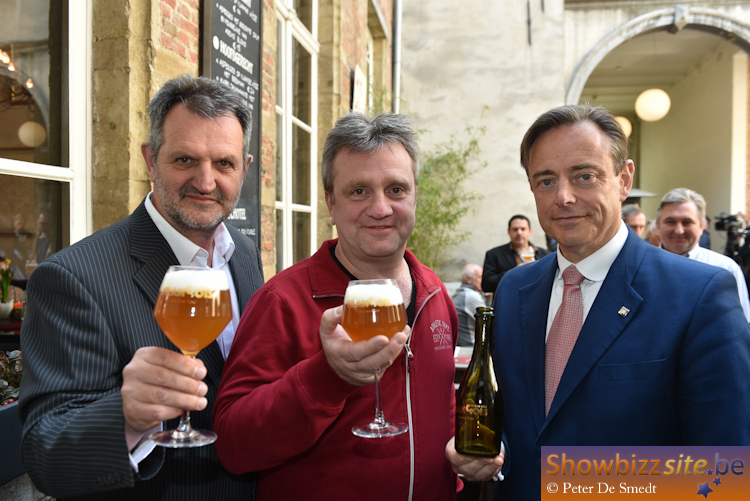 It is not just any beer because all his expertise and his lifetime’s knowledge have been used to create it. 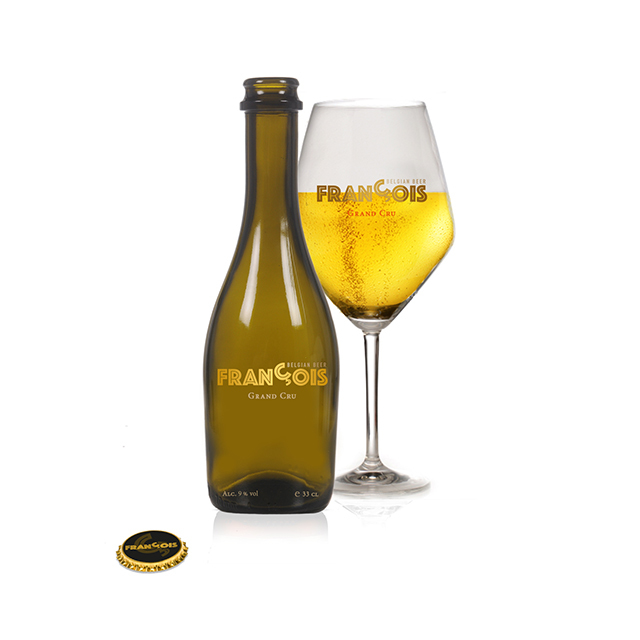 François is a full bodied, blonde beer of 9% alcohol, with a hint of hops, all well balanced. It is a strong beer with secondary fermentation in the bottle. Shortly after the bottling, each beer bottle is treated individually by the Master brewer. It is a technique of turning and swirling the bottle twice in order to blend the yeast with the oxygen at the top of the neck of the bottle. This procedure will enhance the authentic taste, the freshness and the aroma. Furthermore it will slow down the oxidation. So this treatment gives a significant added value to the beer that is François Grand Cru. 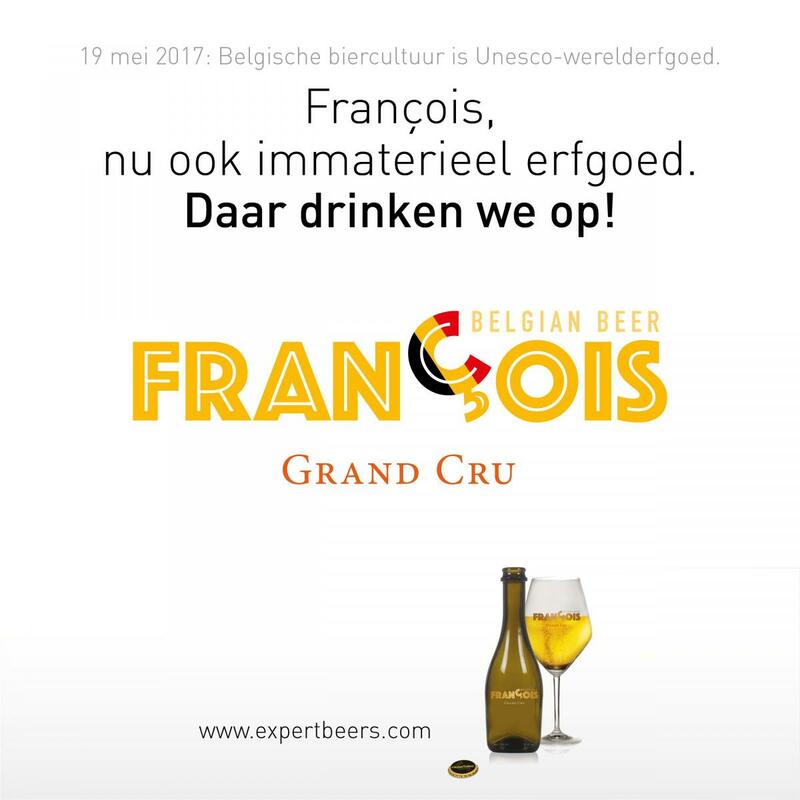 François Grand Cru is a special beer with a limited production and a brewing process that requires craftsmanship. It is easy to brew a story of Marc Knops. 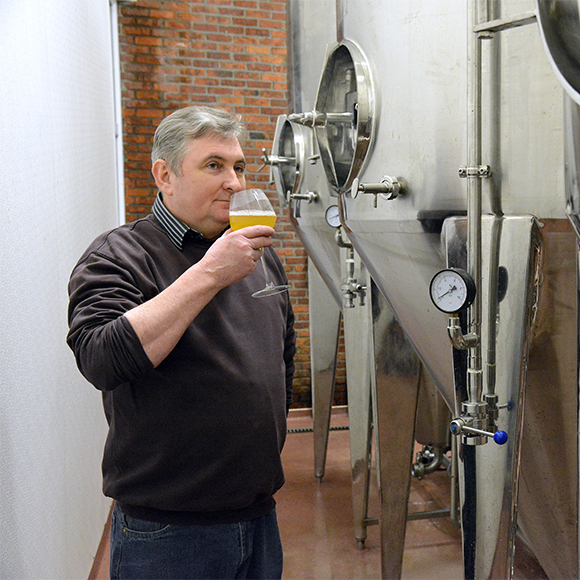 For almost 40 years Marc Knops has been brewing beer – it is his job and his life. His latest highlight is his newest creation: François. An exclusive blonde strong beer.